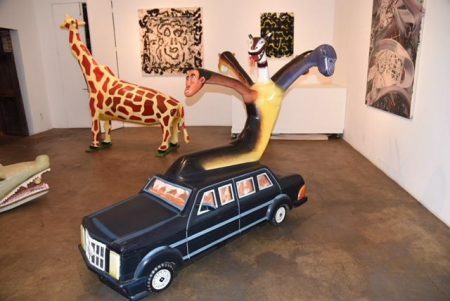 On January 6 in Los Angeles, Ernie Wolfe Gallery opened a show titled “Eddie M and the FAVs,” featuring Ed Moses’ paintings alongside elaborate Ghanaian coffins which the proprietor calls “fantastic afterlife vehicles (FAVs).” Eleven days later, Moses died of natural causes. It seems eerily opportune that this show’s opening was the last public outing ever attended by the nonagenarian abstract painter, a veteran notable of the Los Angeles art scene. 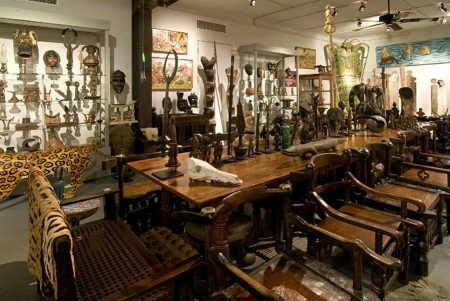 Open only on Saturdays and dedicated primarily to African art and artifacts, Wolfe’s gallery is one of Los Angeles’ most eccentric. Going inside is always an experience, whatever is on display. A sense of musty domesticity pervades its dimly lit interior that transports you back in time. Furniture, textiles, and curios represent exotic African locales throughout palpably lived-in rooms that seem as though they never left the 19th century. The manner of display seems rather casual, with pieces on shelves, tables, even the floor. In contrast with Western conventions of preciousness, African art is traditionally meant for domestic utility or ritual. 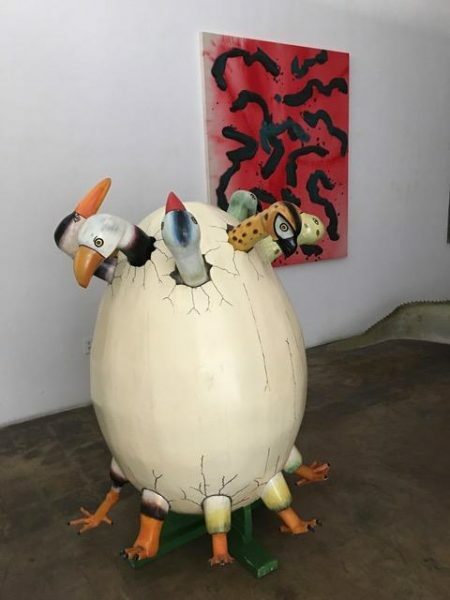 There is a white-walled gallery space, but eccentricity seeps in even here—a sizable statue of aged appearance lies nonchalantly beside the entrance. Inside Ernie Wolfe’s main gallery. The lighting is usually even dimmer. 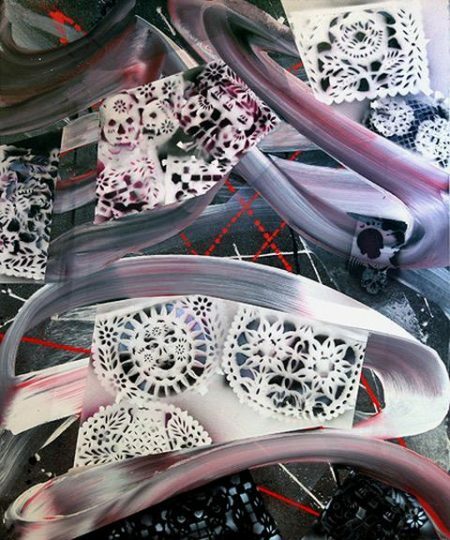 Wolfe delights in mixing contemporary American artwork with art and artifacts from Africa. Over the years, he gave Moses rein to experiment with unorthodox context beyond the traditional gallery space. Generally, local artists at his gallery evince some kinship with a non-Western tribal perspective. Exhibitions including notable LA artists have afforded his gallery some contemporary cachet beyond its exoticism. Wolfe relishes regaling visitors with anecdotes of his African adventures. 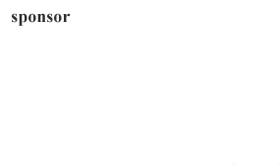 At openings and parties, he serves “Wild Game Chili” and encourages guests to bring pocket pets if they so desire. He is inevitably dressed in khaki shorts as though embarking on safari, but the effect is un-ironic and somehow totally appropriate. On Saturdays, the gallery is quiet; as visitors mosey about, he follows with obscure back-stories relating to germane pieces. Wolfe’s first FAVs show in 1991 comprised about a dozen works from the carpentry workshop of Kane Kwei (1924-1992), whom he considers the seminal artist of the tradition. Earmarked for the gallerist’s own use and always on display is a lobster-shaped one from that original show. 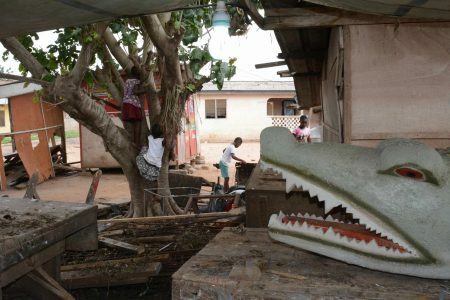 “Kane Kwei’s workshop spawned everything that is FAV,” Wolfe explains. The most famous of Kwei’s apprentices is Paa Joe, represented in this show with two of Kwei’s other protégés, Benezate and Theophilus Nii Anum Sowah. 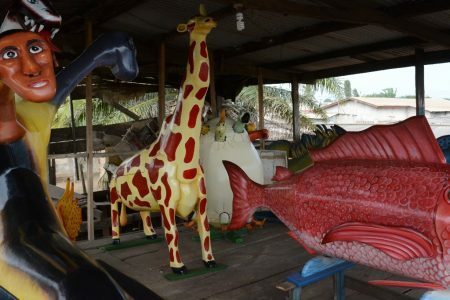 The coffins are created of wood nailed together as in barrels; holes are filled with Bondo. Finally, surfaces are embellished with whimsical designs realized by poster painters. The ones in this show feature automobiles and fantastic beasts: a crocodile, a many-headed bird hatching from an egg, a Hydra-like dragon. 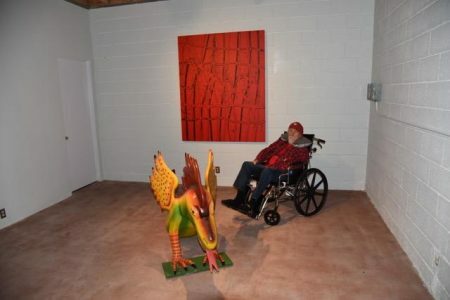 Installation view, “Eddie M and the FAVs” at Ernie Wolfe Gallery, Los Angeles. Moses’ stylistic affinity to the sculptural caskets is apparent in pattern and brushwork. His most interesting works in this show comprise limited palettes that jibe with undertones of the FAVs. Vagarious faces materialize in somber ochre, ebony, and mahogany smears appearing earthen or even scatological in timeless affinity to the rawness of olden artifacts. Ed Moses before the opening of “Eddie M and the FAVs” at Ernie Wolfe Gallery on January 6. “He stayed for an hour and a half, and loved the show,” says Wolfe. For Wolfe, this show marks a new beginning, his first employment of a recently acquired additional building that he postulates as “a veritable chapel to Ed Moses.” It’s hard to imagine an apter final reception for an artist who compared painting to shamanism and never stopped working despite illness and disability. Garishly feting the deceased and shrouding corpses in creative vibrancy, these fancy caskets punctuate quietus with a festive nimbus. Saw the show, and have attended most of the eleven Wolfe/Moses shows you mentioned. It was a unique relationship that inspired one of the most creative artists in California to explore his every inspiration. The freedom of the last shows was remarkable, stunning. But it was not just the issue of mortality that struck me, but the liveliness and depth of life force in Ed’s work. The show was vibrantly alive. It was truly artistic in the deepest most inspirational way. Also, I think it was a product of both a friendship and trust, and a venue that offered freedom and permission to explore. I didn’t know that Ed Moses died, how wonderful that he has been so honored by you and that your friendship has meant so much to the two of you!!! The pictures of your gallery are amazing and a wonderful article.